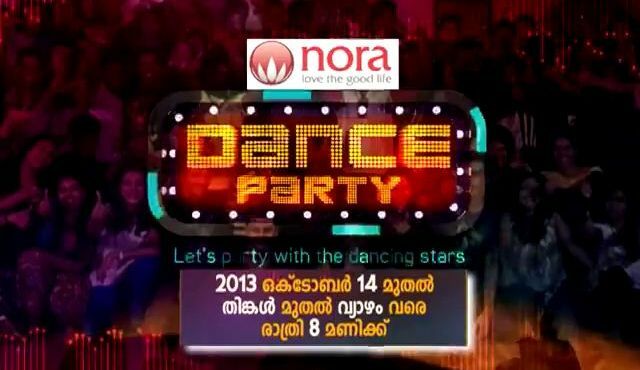 The Malayalam Channel Kairali TV Is Launching a New Reality Show On 14th October 2013. Its a Reality Show for Dance and Launching On Monday 14th October 2013 at 8.00 P.M. You can Watch The Show Dance Party Every Monday To Thursday at 8.00 P.M. Popular Choreographer Gayathri Raguram is The Main Judge Of The Show. Malayalam Actor Raveendran Also In The Judging Panel Of This Show. Malayalam Actress Mithra Kuryan Is The Celebrity Judge. 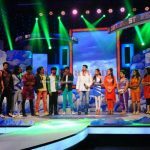 Thanks Kairali TV for Such a Wonderful Show, All The Best to The Contestants. thanks a lot frnds …wait 4 more and more exciting episodes …..